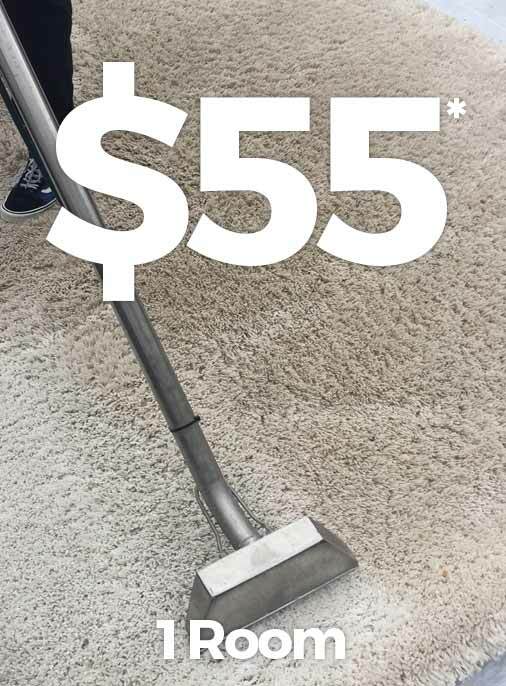 Whether your home’s upholstery has been collecting dust for a while or your business’ area rug is sporting some unsightly stains, you can rely on the company that Clayton residents have trusted for many years with all of their residential and commercial carpet cleaning needs: Quality One Carpet Cleaning. At our Clayton carpet cleaning company, our expertise lies far beyond simply carpets. From area rugs, to upholstery, to tile and grout, we clean a variety of fabrics, materials and objects that are part of your property’s interior decor. High-tech cleaning equipment – We always use the highest-quality cleaning equipment available including high-pressure steam machines and low-moisture fabric and upholstery equipment to make sure we give you long-lasting results. Customized quotes – From small cleaning jobs to all-day cleaning jobs – we do it all. We will always provide you with a custom quote based on your unique needs without any hidden fees. Eco-friendly and pet-safe cleaning methods – We will never use any harsh chemicals in our carpet cleaning treatments that will negatively affect your pets or the environment. Are you ready to transform the inside of your home or business? Rely on our Clayton professional cleaning company. We will not only clean your carpets, but also deodorize, sanitize and remove any unsightly stains from your upholstery, as well as your tile and grout. Contact us today to receive a free quote on any of our carpet cleaning services. We look forward to working with you!